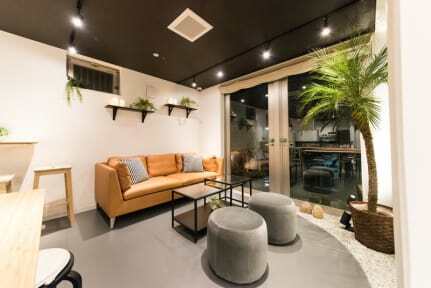 Hostel Kyoto KIZUNA was newly built in 2017. KIZUNA literally means bond or a strong relationship. We aim to reflect this meaning in our service. Our hostel is ideally located to all major attractions and favorite destination. 4 min walk from Gojo Station, major subway line and Karasuma Gojo, bus stop allowing our guests to affordably and conveniently explore all the city has to offer. 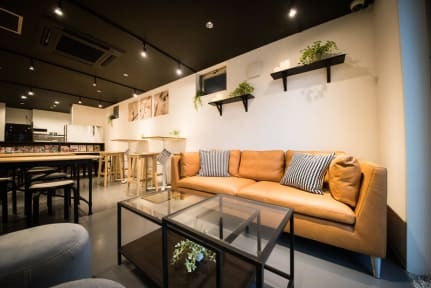 The neighborhood of Hostel Kyoto KIZUNA is a residential area in the east of Karasuma-dori so that you can stay comfortably in our hostel. All bunk beds are equipped with curtains to ensure guest's privacy. We have a full housekeeping and maintenance staff, so our rooms, bathrooms, and all communal areas are cleaned daily and well maintained. We'll make sure your stay in Kyoto is a memorable one. New and nice hostel at all. Staff are really fluent in English, good for foreigner backpackers.